I am not a parenting expert by any means, but I am a momma to three (Nash 9, Emmie 7, and Smith almost 2) and a LOVER of picture books. I know that one of the hardest things to do as an adult is watch the children you love, your offspring or your students, struggle. We want them to succeed so badly that sometimes we are tempted to let them bypass the hard parts by too much extra help renegotiating, or letting them quit if they get frustrated. Yes, there are kids who naturally do things easier, BUT there is no person in the history of forever who has never struggled to do something. 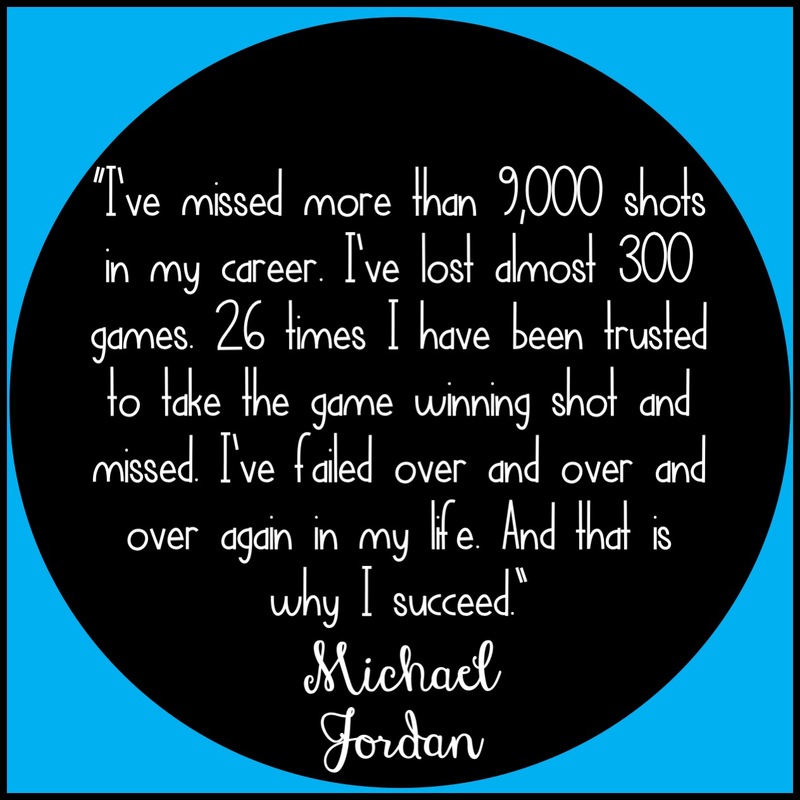 Here is an image I found on Pinterest (with no link boo), but this really resonated with me. 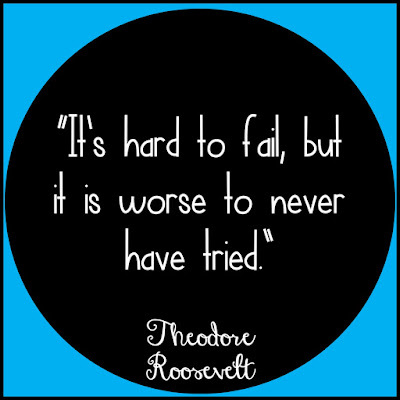 Some of the most successful people in the world have been rejected or failed over and over again. 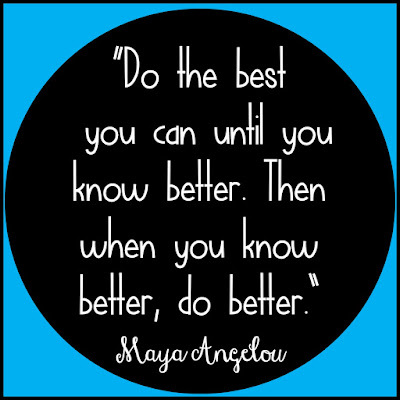 I think the following quote is true for both educators and their students. 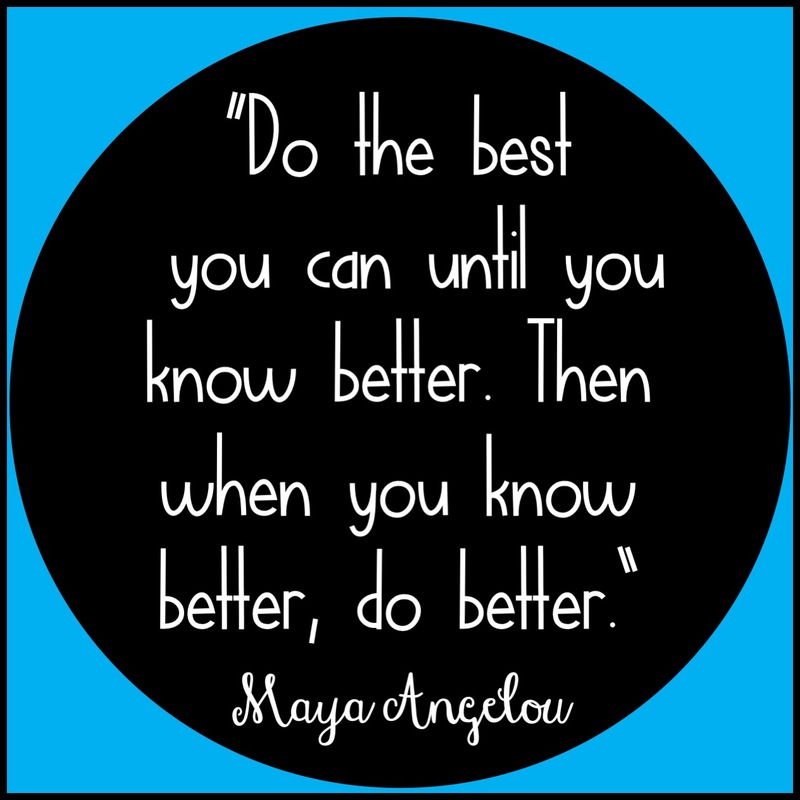 I constantly look back at my first year teaching and wonder how my kids learned anything :). But that's the thing, I changed and I grew and I did better. If we are just teaching kids straight content, we are missing HUGE opportunities to prepare them for the future. 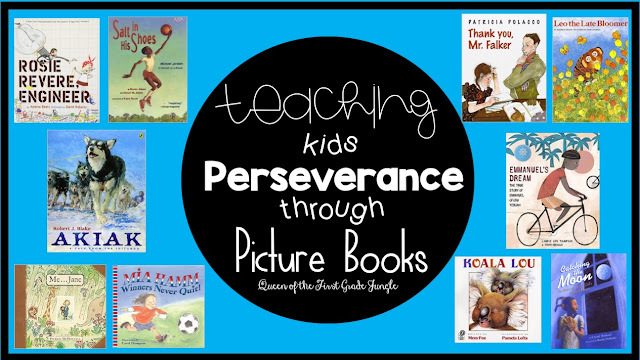 Picture books serve as amazing vessels to show kids success stories of characters and real-life people who faced challenges. Side Note- I do think it is important to show both regular day challenges AND huge, famous people challenges! They need to be able to apply the lessons to themselves not just to the famous people! 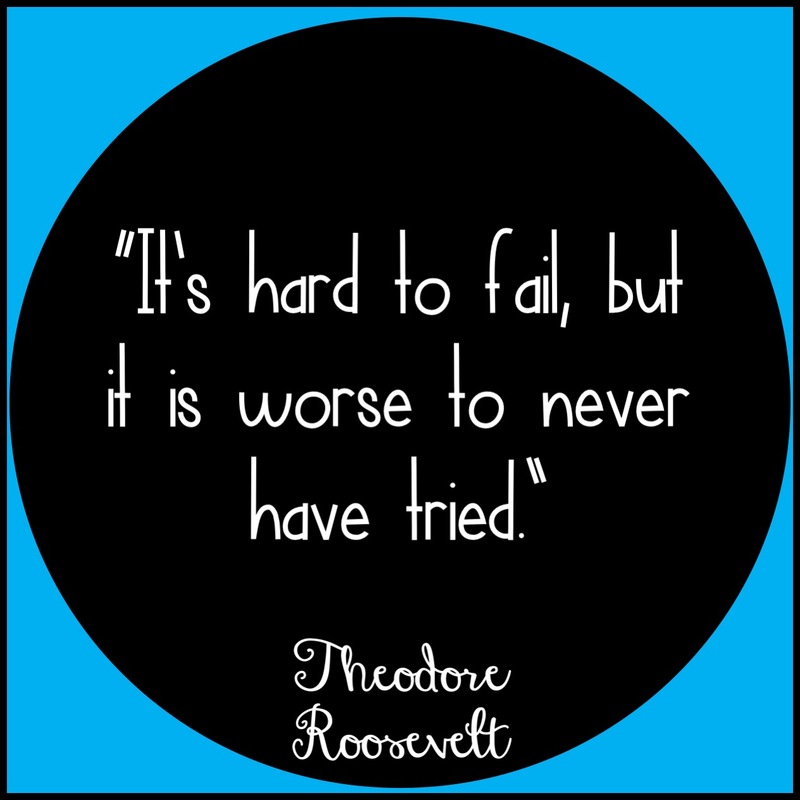 As a mom to a perfectionist, I have had to address failure with my daughter over and over again. She takes every little criticism to heart and so often only hears the negative. I tell her again and again that no one is expected to be perfect- that her failures only better prepare her for the next challenge. 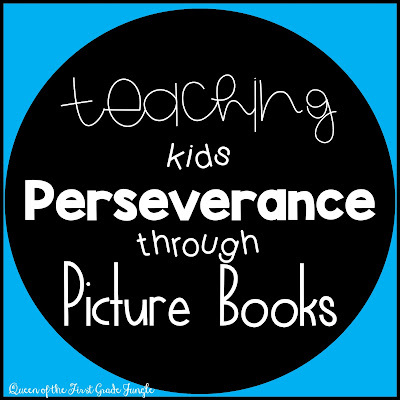 With all of this in mind, I have rounded up ten of my favorite books that teach students how to persevere. This list does include affiliate links, but you can find these books in other stores as well. 1. 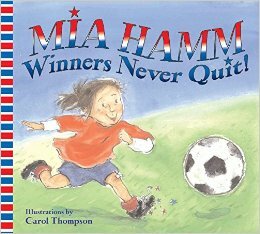 Mia Hamm: Winners Never Quit: Mia Hamm is one of the world's most well known female soccer players. Hamm tells us a story from her childhood when she attempted to quit the game every time she messed up. Hamm also takes this opportunity to highlight the importance of teamwork over personal successes. This story is extremely relatable to young readers as many of them dabble in recreational sports. 2. 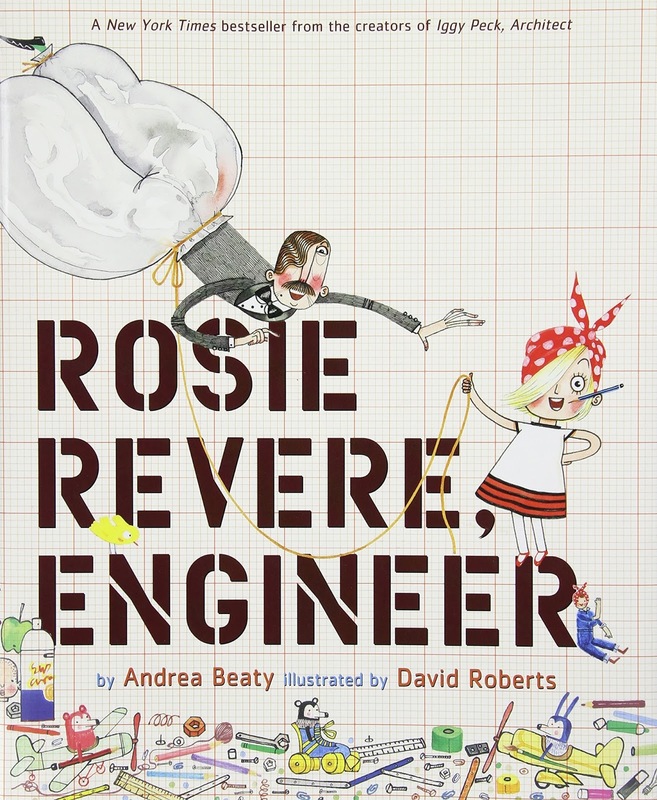 Rosie Revere Engineer: If you are a follower of mine then you know that Amy and I included this book in March Rooted in Reading because we were so impressed by it. Rosie is a creative and ambitious young girl. She eventually becomes discouraged when people laugh at her inventions. Her spunky Aunt Rose helps her find the courage to keep pushing toward her dreams. My favorite part of this book is this line here "Life might have its failures, but this was not it. 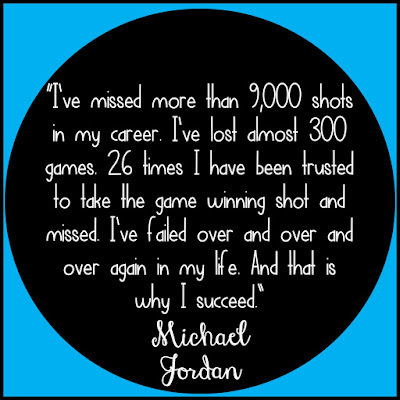 The only true failure can come if you quit." 3. 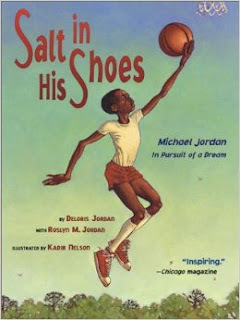 Salt in His Shoes: This story of Michael Jordan is a powerful one. When I taught this book and unit with my second graders, I first showed them a highlight reel from Youtube so that they understood just how amazing Michael's Jordan's athletic ability was. The picture book tells us of a story from Michael's youth when he was picked on for his size and mistakes on the basketball court. Michael continued to work hard and eventually scores the winning point for his team. You can find resources for this book Here. 4. 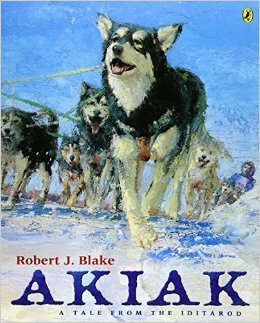 Akiak: A Tale from the Iditarod: Kids are immediately enthralled by this Iditarod Tale. It is something so unknown to them (the travel without a car, the extreme cold, the length of time) that they can't help but drop their mouths wide open. Akiak has the kids cheering her own throughout the whole book! 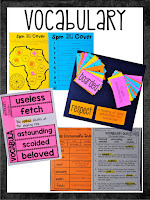 Link to some engaging activities to use with this book. 5. 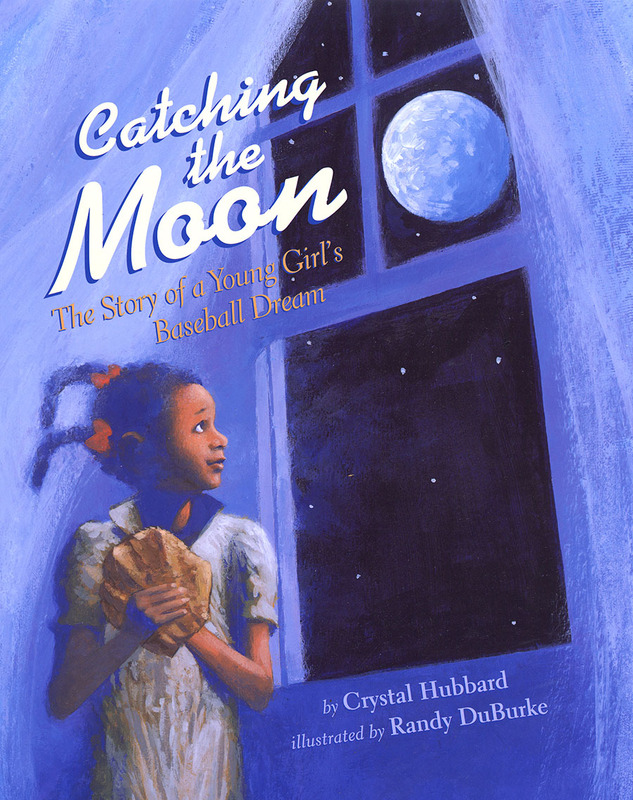 Catching the Moon: Marcenia has big dreams of becoming a professional baseball player one day. There is only one problem. As her parents state the girls from her neighborhood only grow up to be teachers, nurses, or maids. At first even her parents don't want Marcenia to pursue her ballplayer dreams, but then a manager from the St. Louis Cardinals gifts her with a pair of cleats so that she can attend his summer camp. Keep reading through the Afterword so that you learn details of Marcenia Lyle's real life success. 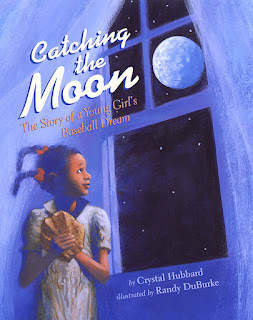 This book is also included in April Rooted in Reading. 6. Koala Lou: Koala Lou starts her journey seeking attention from her overworked momma koala. She practices day in and day out to win the tree climbing race in front of cheering crowds so that her mom will notice her again. 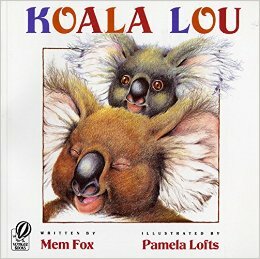 Koala Lou ultimately loses the race, but realizes that she doesn't need the trophy to have her mother's love. 7. Leo the Late Bloomer: I probably say this about fifty different books, but THIS is definitely one of my favorite books. I read it on the first day of school for ten years straight. Text wise the book is very simple and the reader gains most of the information from the illustrations. Leo the lion starts out not being able to do anything very well and his parents are very worried. 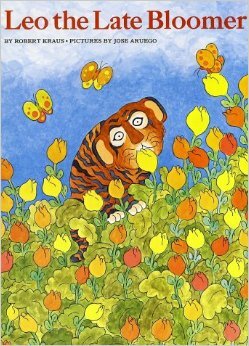 By the end of the book, Leo BLOOMS, and he and his parents rejoice. 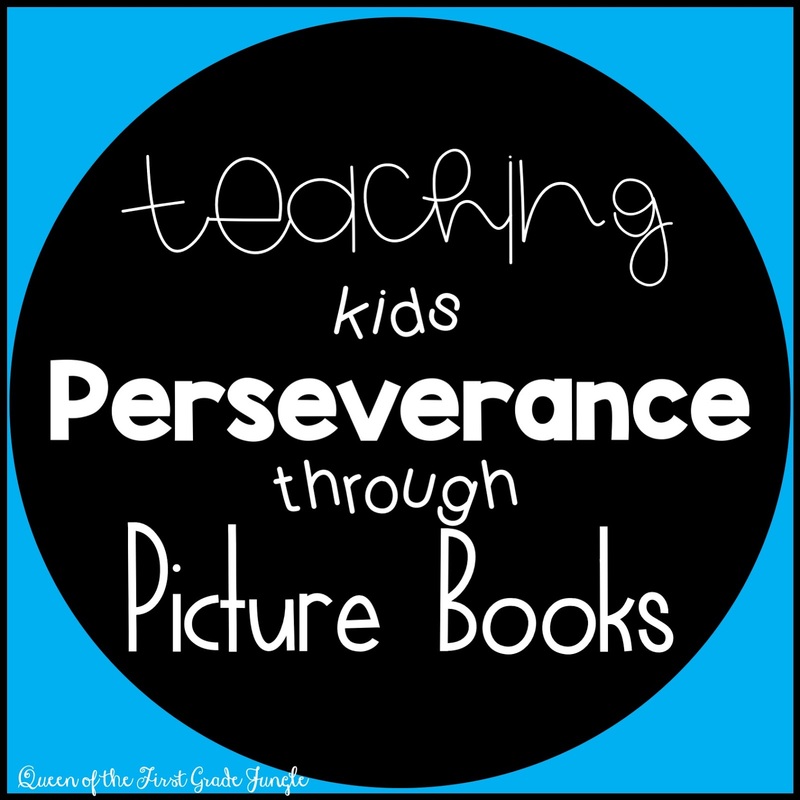 This book provides the perfect opportunity to talk about learning at different rates and how excited Mrs. King would be to be a part of their journey towards blooming this year. *If it is any clue as to how much I used to reference this book, I had a student write me the sweetest note at the end of one year telling me how excited he was that he finally "bloomed just like Leo." 8. Me...Jane: Jane Goodall, one of the world's leading scientists, always had dreams of the jungle! 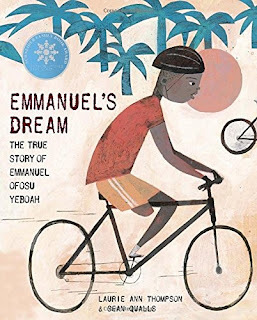 This beautifully illustrated book focuses on those dreams and how one day they became a reality. I love the way that this story is written because it just seems to have a way of telling kids that their goals are important. 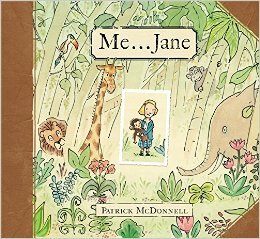 I also love how the ending switches from illustrations to a photograph of Jane with a chimpanzee! 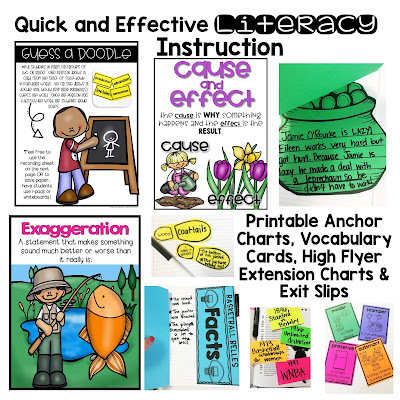 Here are some activities that focus on the craft of the writing in addition to the lessons learned. 9. 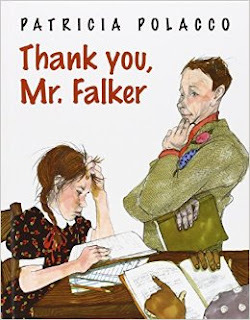 Thank you, Mr. Falker: This book also available on Storyline Online takes a peek at a struggling reader who is helped greatly by her teacher. Get ready teachers, you will most likely shed a few tears on this one! The wonderful surprise ending lets students in on the fact that the "struggling reader" is actually the author, Patricia Polacco herself. 10. Emmanuel's Dream: And last but not least, a relatively new book to me, Emmanuel's Dream! Emmanuel is born in Ghana with only one functioning leg. 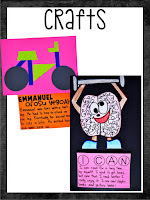 He faces MANY hardships in life that would have caused any people to give up, but Emmanuel doesn't give up. In fact, he sets out on a journey to show the world that disabled people are still capable of doing amazing things in life. 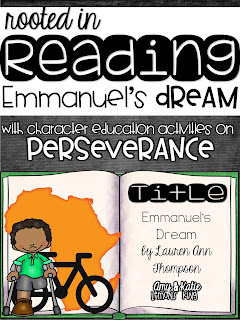 A couple of weeks ago Amy and I finished a Special Edition: Rooted in Reading unit for Emmanuel's Dream! There is so much goodness is this book that we thought significant time could be sent digging into it! 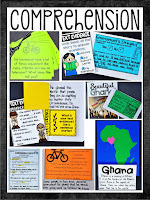 I hope you found at least one new book to use in your classroom! I truly believe that the FUTURE of the world is in our classroom. 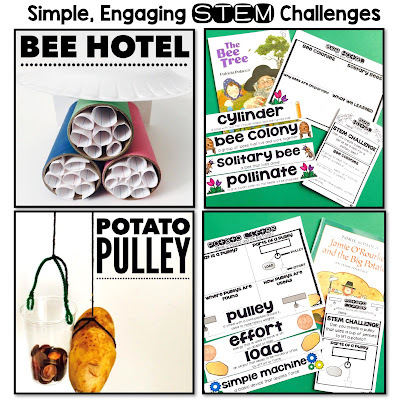 I know that teachers can handle that challenge! Hi guys!! 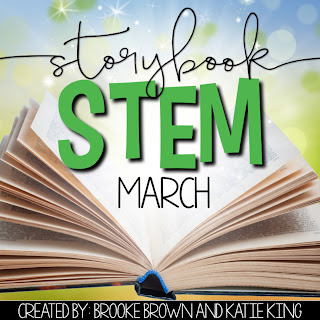 Brooke and I finished up March Storybook Stem in time for you to get prepped for next month! If you are like me you are getting that Spring Fever itch!! 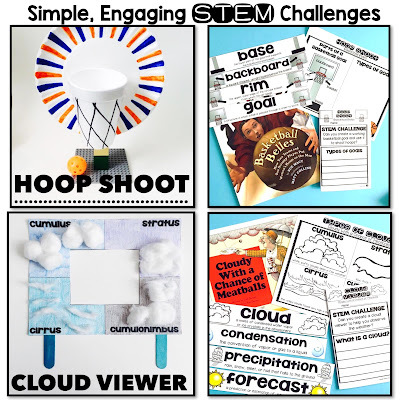 These fun and high level activities will keep your kids engaged and learning all the way until Spring Break. 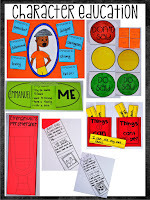 In this unit we picked our books and activities based around common classroom themes for March. We cover St. Patricks day, Weather, Basketball, and Read Across America. We picked The Bee Tree by Patricia Polacco, because it addresses the love of reading and how amazing adventures through books. 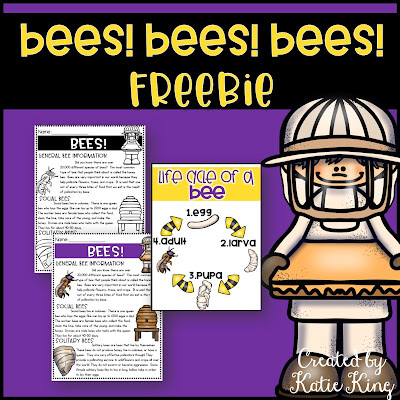 Bonus points: with this book you get to learn about the amazing creatures- BEES! Did you see that Potato Pulley!?!? How cool is that! Here are Amazon Affiliate links to the books if you don't have any of them yet!